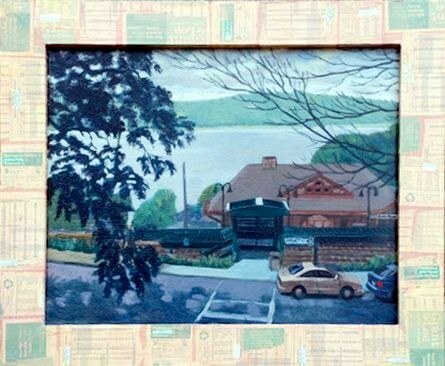 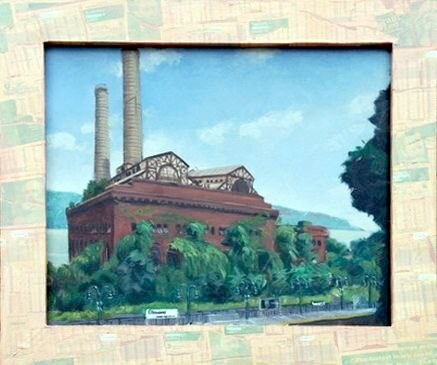 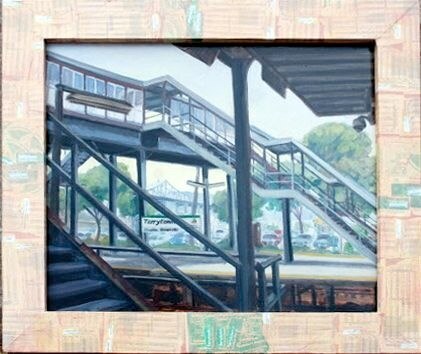 A systematic exploration of the 31 train stations along the MTA and Amtrak Hudson River lines. 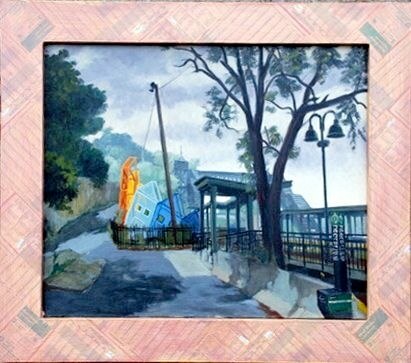 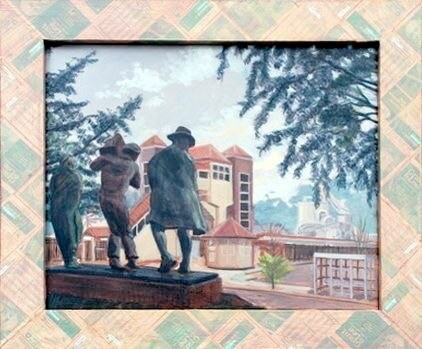 The paintings were executed during the summers 2007 and 2008. 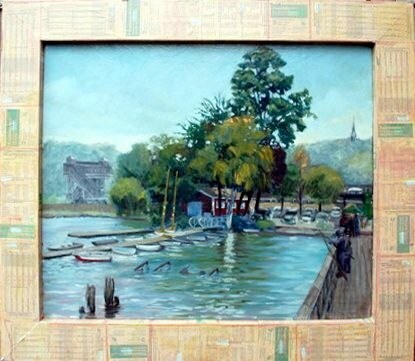 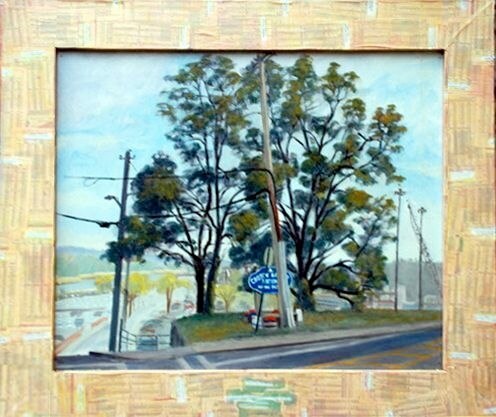 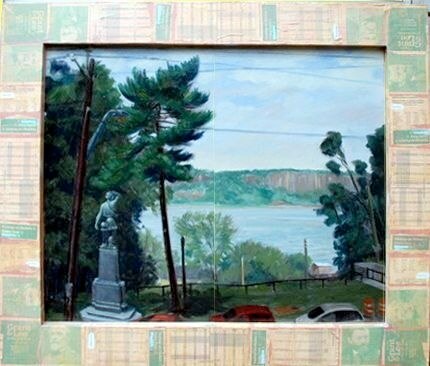 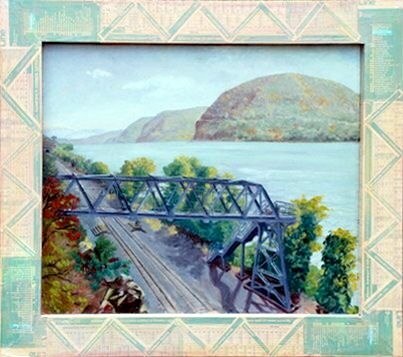 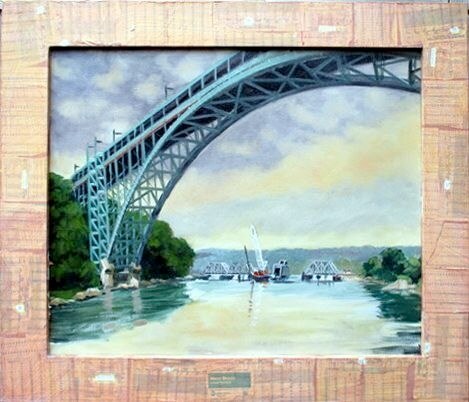 While painting along the Hudson River Line, it sometimes led to friendly encounters. 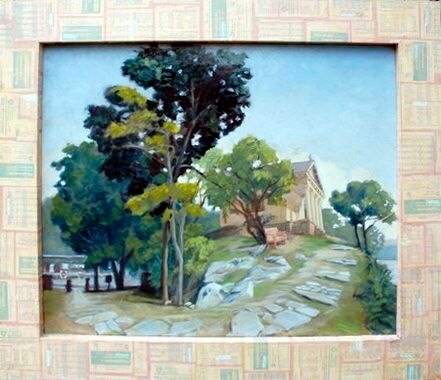 The interaction was immediately transcribed on the back of the painting that had originated the discussion. 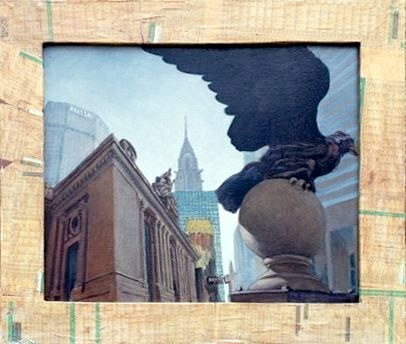 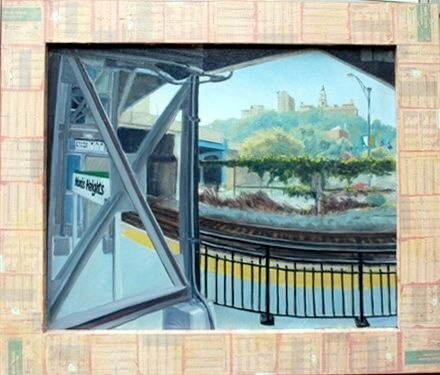 This way, the painting becomes more than just a depiction of the cityscape, it provides context by incorporating the reactions of its inhabitants. 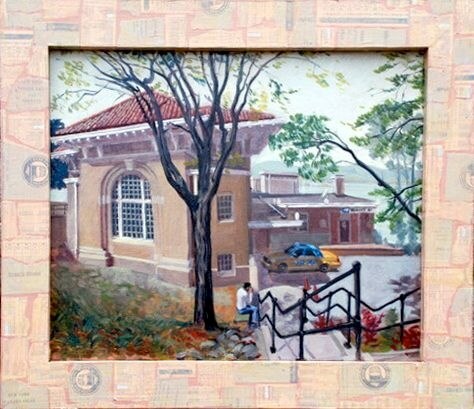 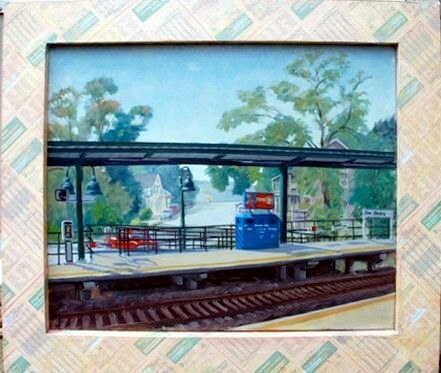 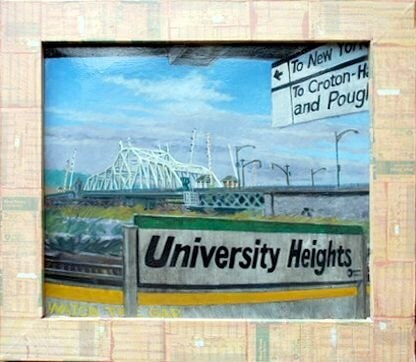 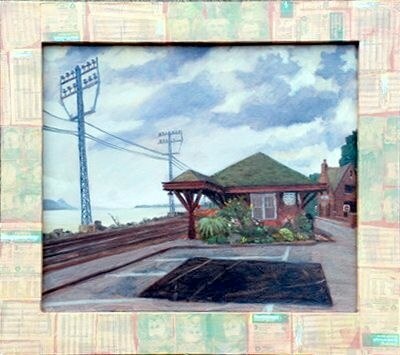 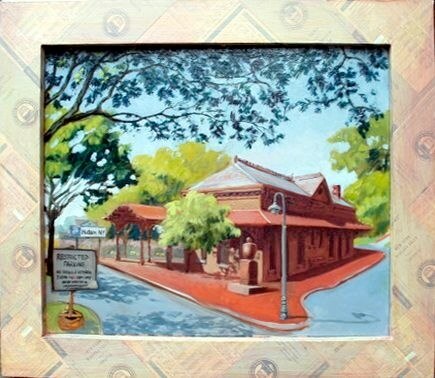 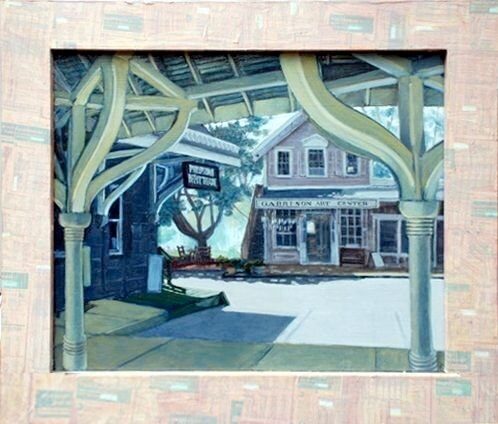 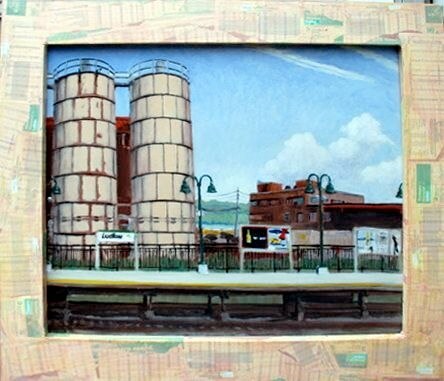 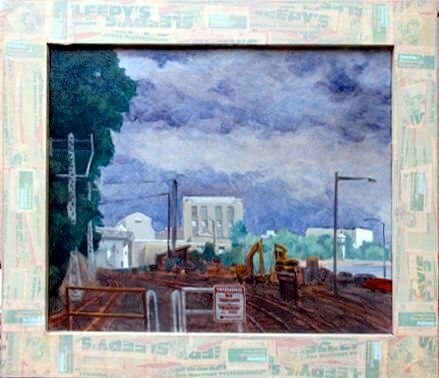 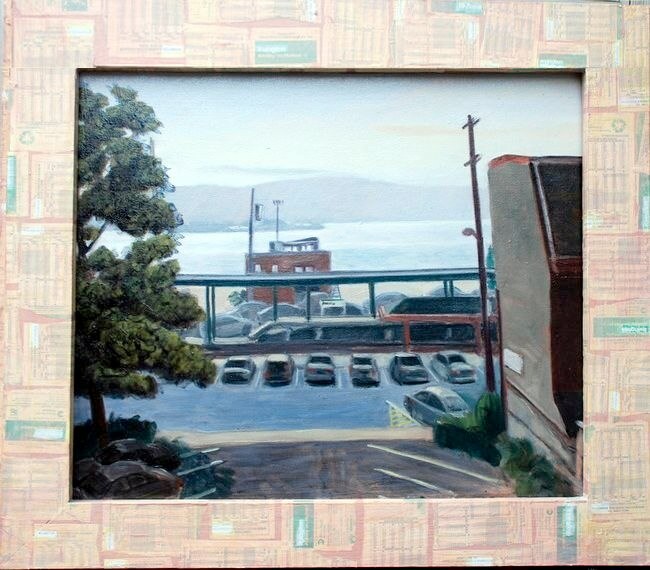 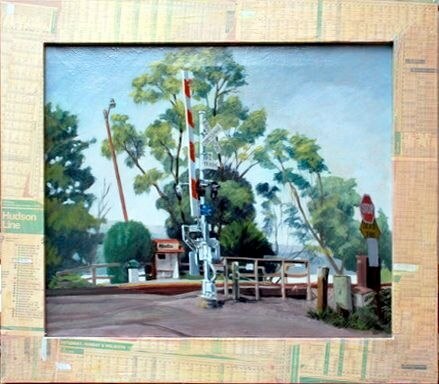 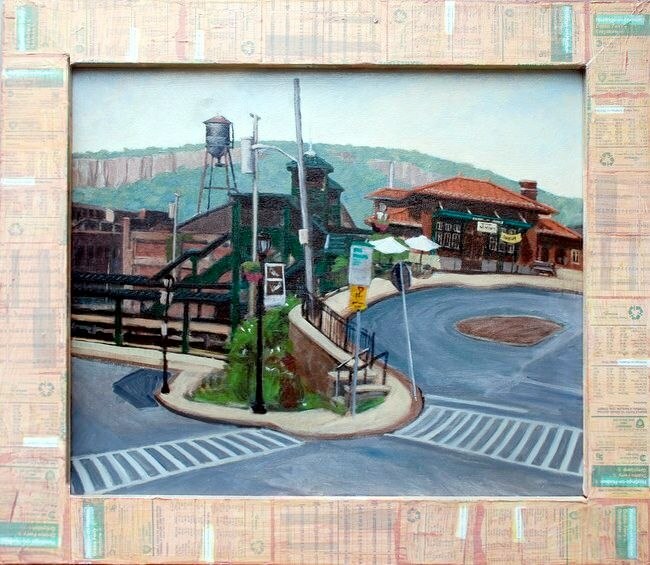 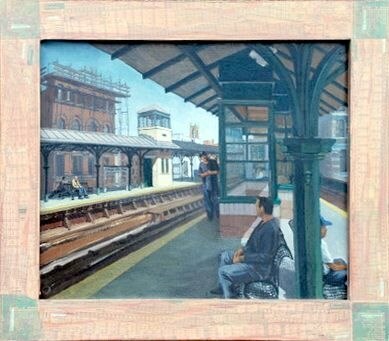 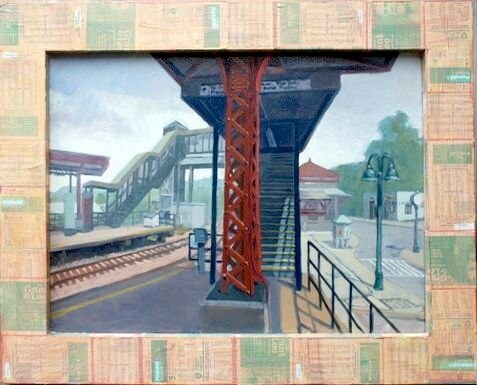 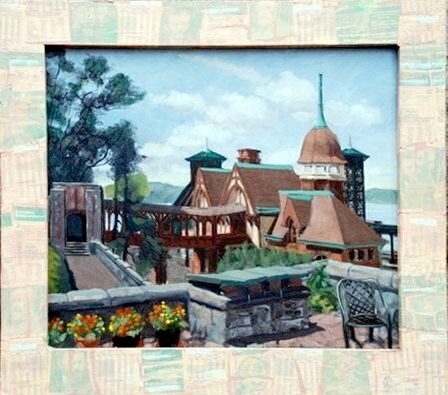 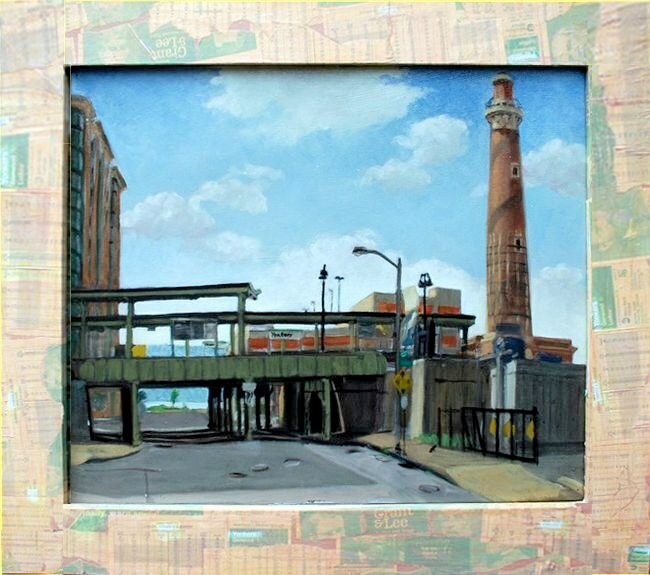 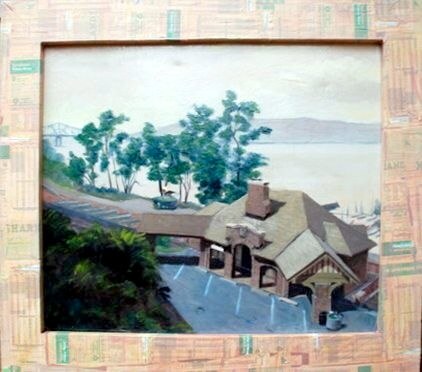 Each painting is framed with train schedules of that same station pasted in a collage. 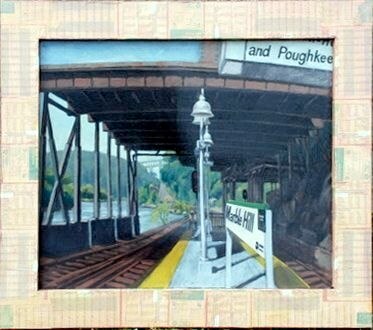 The transcription of these encounters is found in a book, Hudson Line Departures, available in print or as a free e-book. 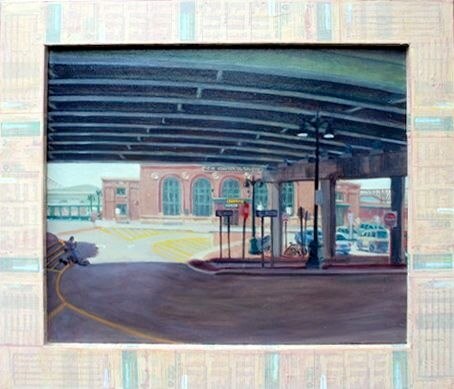 15 Paintings from that series may be purchased through the online gallery Brush Treasures.